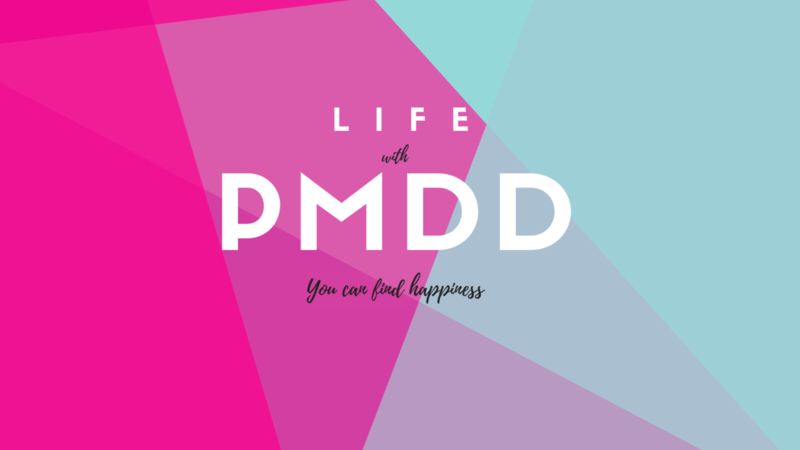 If you are ready to take control of your life, put PMDD in the backseat and smile again. Coaching may be just want you need! 12 one on one coaching sessions via Zoom. Unlimited contact with me via email between sessions. All sessions are recorded for you to go back and reference. This is an extremely powerful tool. Homework Assignments in between sessions that will help you get to know the real you. Coaching can be a fun and tangible way for you to reach your goals, improve the quality of your life, and improve relationships. During our coaching sessions, we will explore the world of YOU. We will uncover the needs that drive you. 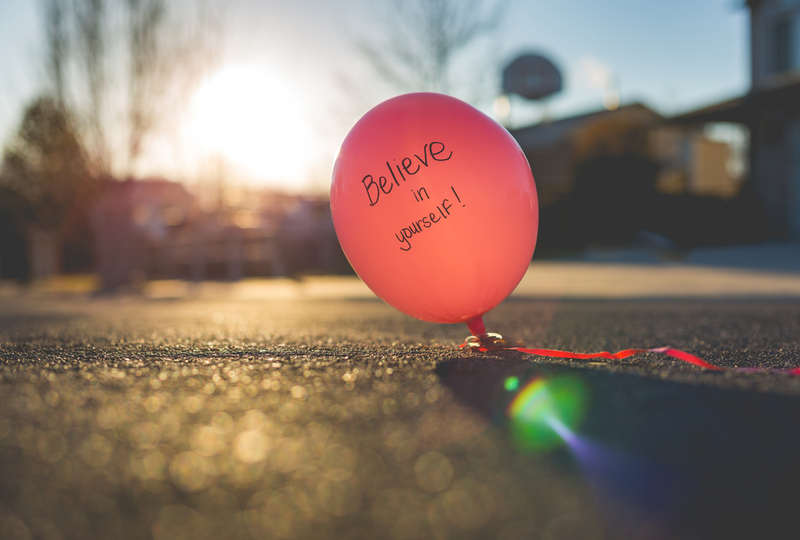 You will learn to identify false beliefs, harmful habits, triggers and behaviors that don't serve you; and replace them with new thoughts, habits, and behaviors that get you to where you want to be. Coaching is not a "quick" fix. The goal of our coaching sessions is to create lasting change. Please keep in mind coaching is not for everyone and it's essential that you are coachable. And, most importantly the coach and the client must be able to work together; this is why it's important to schedule a one on one complimentary meet and greet session before enrolling in my coaching program. During this session, we will determine if we are a good fit. If we are not a good fit, I will be forthcoming in letting you know. It is crucial for you to know that a coach is not a medical care provider and cannot 'treat" your PMDD. For some women, coaching may be enough. 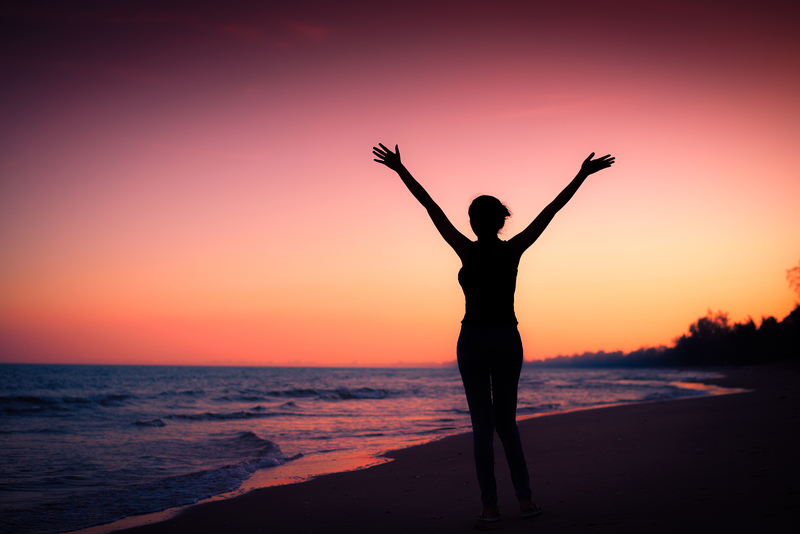 Though, for many coaching is an additional tool to add to your PMDD treatment that you are receiving through a medical care provider.